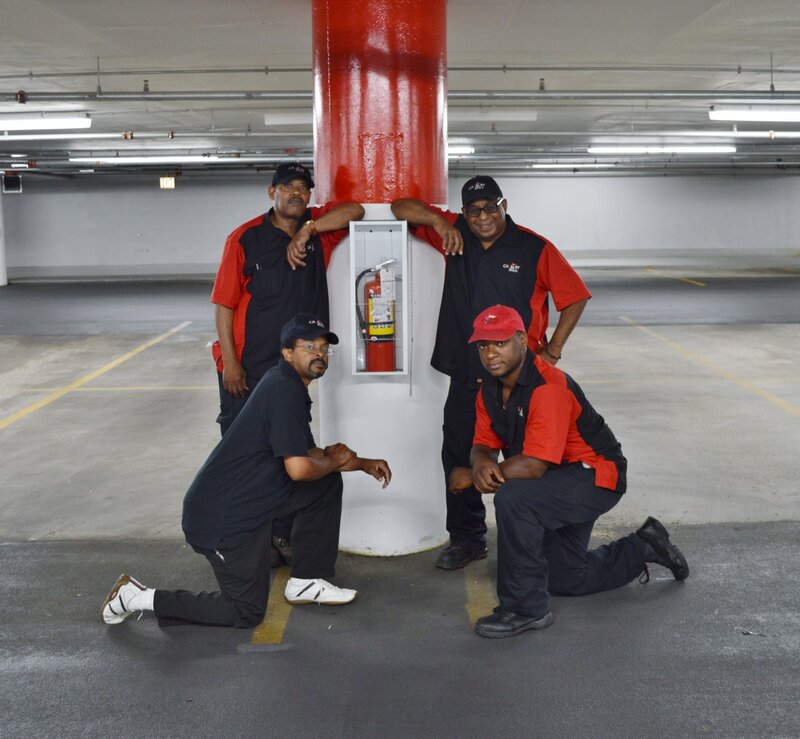 Serving your fire safety needs in the Chicagoland area since 2001 for your all safety needs. 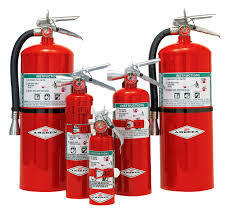 We provide top quality fire extinguisher solutions including products for residence and businesses in the Chicago area. We set the benchmark for fire safety detection, prevention, and protection. We are devoted to protecting people and assets from everyday hazards and danger. 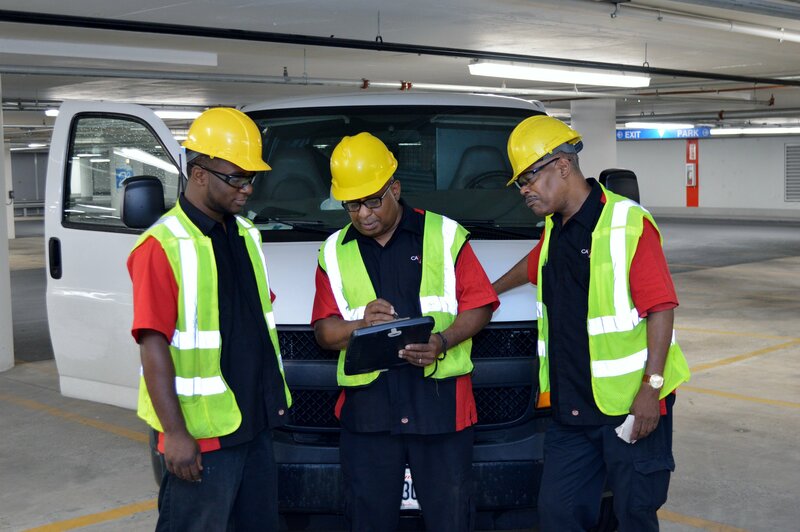 Cavalry Fire Protection Services is a privately owned and operated minority corporation specializing in the integration of fire protection, detection management and design. 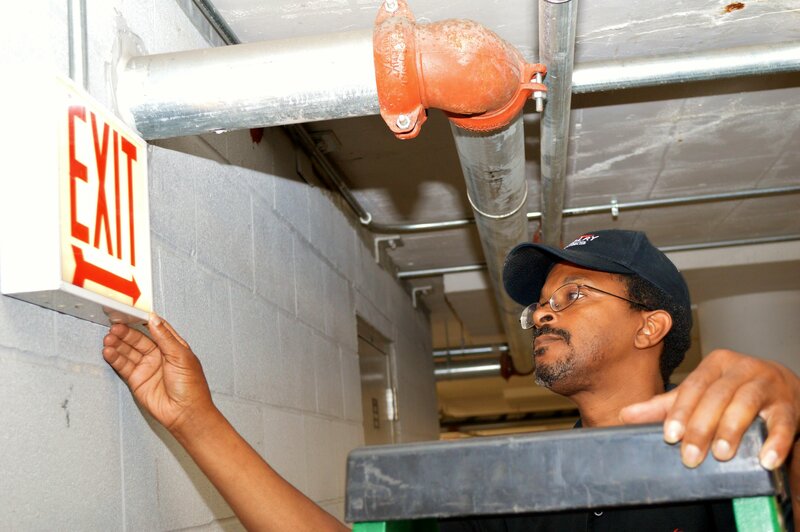 We have provided fire protection services for more than three decades. We started our journey in 2001 with the commitment of high-quality equipment and excellent services under the leadership of James Clark, CEO and President. Cavalry Fire Protection Services is dedicated to providing strategies and results for the challenges of fire protection concerns. We have strived to build valuable relationships with manufacturers that will allow us to offer our customers the latest technologies and the best available products. Cavalry Fire Protection Services offers a wide variety of fire safety products that will suit your business needs. We offer an extensive line of products including fire extinguisher and accessories from to top brand names in the Fire Safety Industry.